February 22, 2016 / Long Island City Neighborhood / Queens Banks Financing & Mortgages / Queens Business / Queens Buzz. 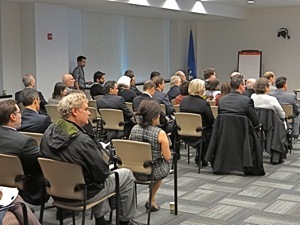 I attended a breakfast panel of New York State [NYS] and New York City [NYC] government incentives and financing experts in early February. The panel included: Bryan Doxford, NY Business Development Corporation [NYBDC], Donald Giampietro, NYC Department of Small Business Services [NYC SBS], Jeffrey Lee, NYC Economic Development Corporation [NYCEDC], Jean Tanler, Business Outreach Center and Joseph Tazwell, of Empire State Development. 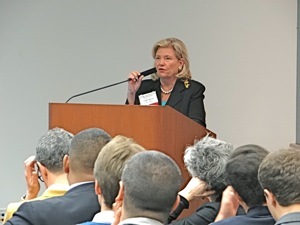 The panel was moderated by Elizabeth Lusskin, President of the LIC Partnership, which hosted the event. 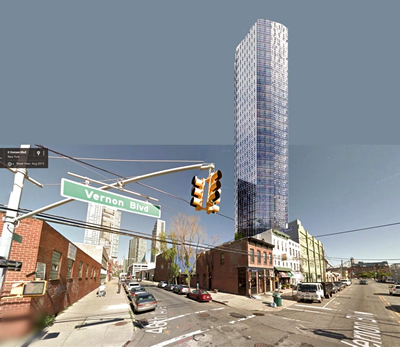 May 18, 2015 / Sunnyside & Long Island City Neighborhoods / Long Island City Real Estate / Queens Buzz. In the first two segments of our series on the Sunnyside Yards we took a look at the history of transit and real estate development as the two went hand in hand. In this report we’re going to explore the feasibility and functionality of constructing platforms over rail yards and highways in New York City since the turn of the 20th century beyond the turn of the 21st century when this sort of construction has begun anew. We’re then going to explore the public policy issues associated with building such a platform over Sunnyside Yards, giving consideration to infrastructure such as transit, schools and neighborhood businesses, as well as to environmental issues and the current affordable housing crisis. We will end this report with a look at different strategies the community / neighborhood could employ to block, guide or embrace a development over Sunnyside Yards. Grand Central Terminal 1871. When Grand Central Terminal was first erected in 1871, the terminal was essentially located at the northern end / outskirts of what was then considered the densely packed and rapidly growing New York City. While the first modern elevator was showcased in the mid 1850's, elevators didn't go into public use until the 1870's after the concept had been refined. In the 1880's elevators were run on electricity, not steam, and buidling high rises in New York City and elsewhere took off. The Dakota on the Upper West Side was one of the first great high rises and it was erected in 1884. Platform Over Rail Yards Now Park Avenue 1903 - 1913. Building up over rail yards began at the turn of the 20th century when William J. Wilgus coined the phrase "taking wealth from the air". It was he who first proposed monetizing the air rights of New York Central and Hudson River Rail yards, which ran north along what is Park Avenue today. Platforms were built over the rail yards which terminated at Grand Central Terminal at 42nd Street which was no longer on the northern edge of the growing city, but it was also not yet the Midtown we know today. Location. Location. Location. 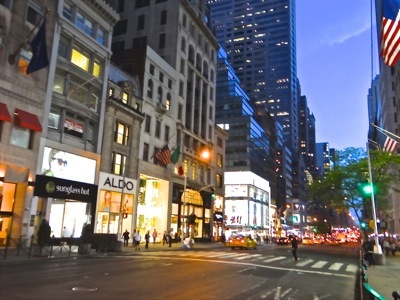 The first photo above shows 5th Avenue in 2015 within ten blocks of Grand Central Terminal. 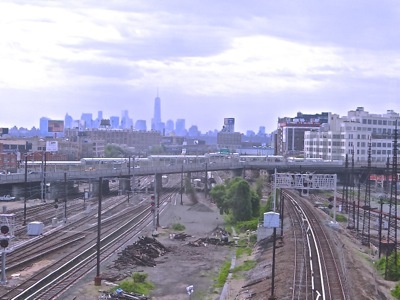 The second photo shows the center of the Sunnyside Rail Yards, which is located a bit more than two miles away from Grand Central Terminal. To help put things in perspective, it's worth noting that Union Square Park is located exactly two miles away from Grand Central Terminal. 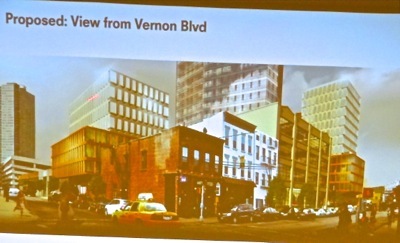 We'll continue our series regarding the development of Sunnyside Yards at a later date. December 8, 2013 / Queens Business / Queens Buzz. Queens County continues to beat NYC handily with respect to having a lower unemployment rate. 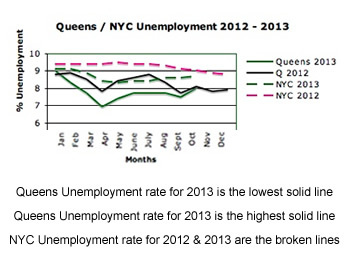 Queens had an unemployment rate of 8.0% in October 2013 versus an unemployment rate of 8.7% in NYC as a whole. Both of these numbers are improved versus 2012 when the NYC rate was 9.0% and the Queens County unemployment rate was 8.1%. You can see in the chart to your right that the unemployment rates for both NYC [broken lines] and Queens [solid lines] in 2013 are lower than in 2012. While the unemployment rates remain high relative to historic norms, part of the reason is that the labor force is growing again as people enter or re-enter the workforce in search of jobs in an improving economy. In NYC as a whole, employment has grown by nearly 65,000 positions versus October of 2012, and now stands at 3.7 million jobs. Queens employment is up about 12,000 new jobs and now stands at approximately 882,000 positions. Queens makes up about a quarter of the workforce of NYC. 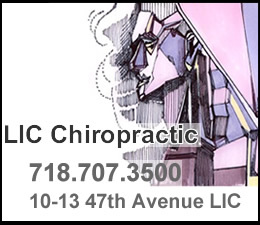 March 9, 2013 / Long Island City / Queens Business / Queens Buzz. 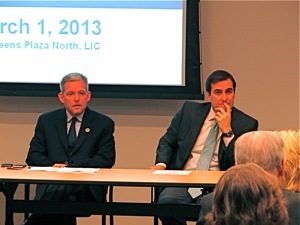 I attended a Legislative breakfast hosted by the Long Island City Partnership on Friday. NYS Senator Michael Gianaris and NYC Councilmember Jimmy Van Bramer were on hand to talk about what is going on legislatively in Albany and downtown at city hall. EDUCATION & QUEENS SCHOOLS. 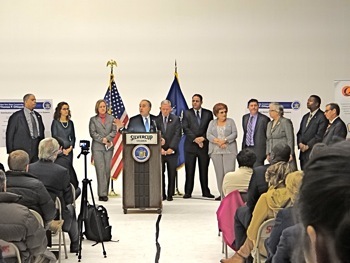 Education and school closings were discussed with both government officials opposing the approach being taken by the Mayor to close Queens high schools. 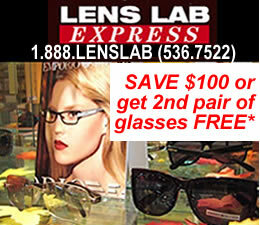 It was noted that Senator Gianaris graduated from LIC H.S. and then went onto graduate from Harvard, that Assemblywoman Nolan graduated from Ridgewood H.S. and went onto graduate from NYU and that NYC Councilmember Van Bramer graduated from Bryant H.S. and went onto graduate from St. John's College. All three of these high schools were on the chopping block in Spring of 2012 [click here for our Spring 2012 report on Queens high school closings]. School construction was also discussed. Currently the facilities at many Queens schools are at, near or even over capacity. Hence school construction is something these government officials believe is important going forward, given the growth of the borough. HIGH TECH JOBS / TAX BREAKS. 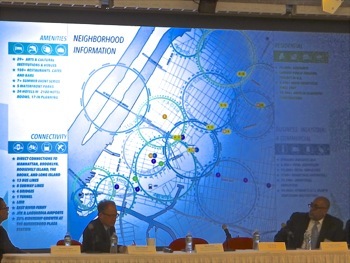 They talked about the pending development of a high tech college campus on Roosevelt Island in the coming decade. They saw this as a potential source of good jobs in the area, given Queens proximity to the campus and talked about the possibility of using tax breaks to incent start ups to stay in NYC. 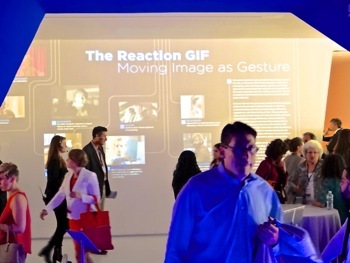 They cited the TV Film Industry Tax breaks given several years ago as being good for the TV film industry in Queens. POWER INDUSTRY IN QUEENS. They also talked about the power industry in Queens. Queens is the source of 60% of all of NYC's power generation. The old Poletti Power Plant is in the process of being de-constructed, and the newer power plants have been able to continue to provide power without disruption. PARKING IN LIC. Lastly, but not least, Michele Beaudoin of BRG Realty in LIC inquired about future plans for managing the parking situation in LIC. Unbeknownst to most folks, LIC remain the only neighborhood that does not have alternative side parking regulations, which are used to eliminate 'car storage' on city streets, while simultaneously enabling street cleaning. LIC is also the only neighborhood in NYC that does not receive street cleaning services. We were told that the Department of Transporation is not interested in building any new city parking lots. And that the LIC community is deeply divided on this issue, but that something must be done, as the parking congestion in LIC continues to grow. 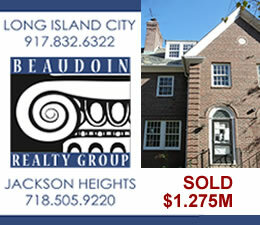 Click here to read other brief reports containing LIC News. 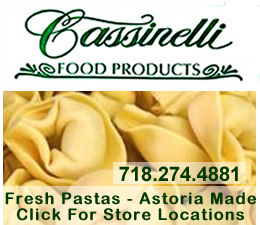 January 23, 2013 / Queens Neighborhoods / Queens Business / Queens Buzz. Helen Marshall gave her last State of the Borough Address on Tuesday morning at the Colden Auditorium on the Queens College campus. As she's done the past few years we've been covering this event, she took us through each category of borough administration, recounting the efforts of her administration since she became Borough President in January of 2002. Generally things in the borough look fairly good, given the givens [challenging economy & Sandy]. And based upon her presentation, it appears she's been a good steward of Queens borough affairs. 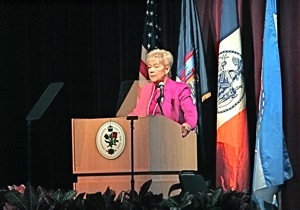 Click here later this week to read our full report on Helen Marshall's State of the Borough Address 2013 for Queens. 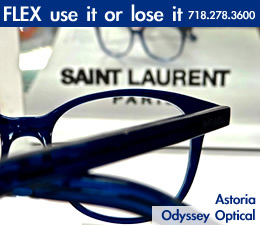 Click this link to go to the Astoria Neighborhood / Long Island City LIC Neighborhood / Sunnyside Woodside Neighborhood News / Jackson Heights Elmhurst Neighborhood / Flushing Corona Neighborhood / Jamaica Neighborhood.